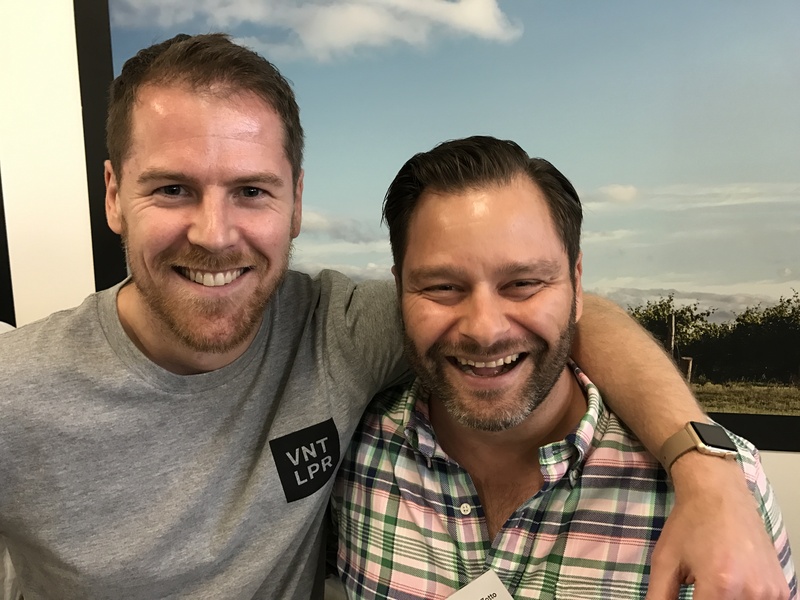 Peter Dean discovers how a new generation of Australian winemakers in McClaren Vale are reinventing Grenache into a more modern, lighter style. Once Australia’s most planted grape and now accounting for just 1% of Australia’s wine production it’s a fascinating tale of how a wine can change from a fully-extracted fruit bomb into an expressive wine that is more focussed on terroir and vintage variation. 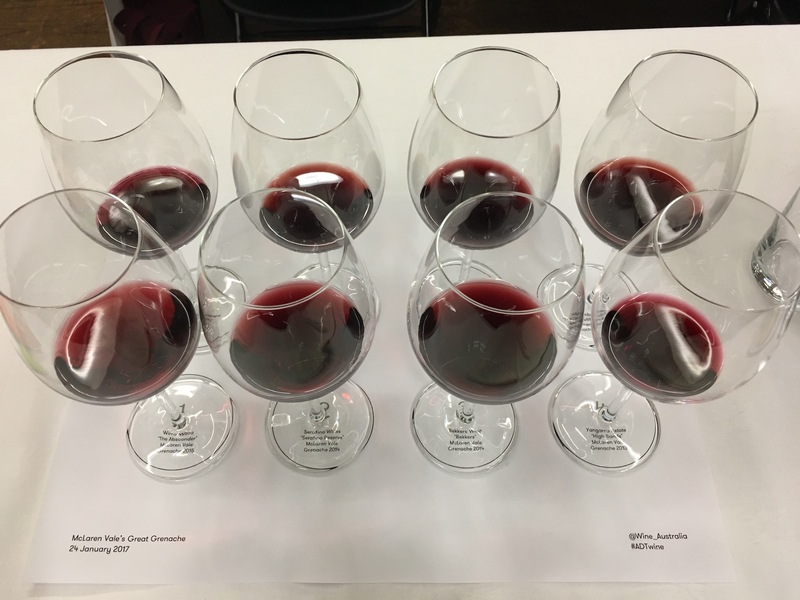 Wines from Wirra Wirra, Serafino, Bekkers, Yangarra and d’Arenberg were just some of the eight McClaren Vale vineyards sampled at the McClaren Vale Great Grenache Masterclass hosted by Sarah Ahmed at the Australia Day Tasting 2017. 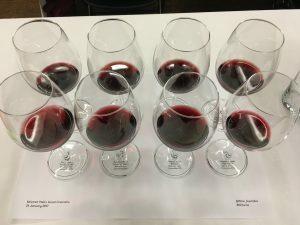 Ask most people to describe old style Australian Grenache and you would most likely hear descriptors like ‘sweet’, ‘confected’, ‘glycerol’ and ‘high alcohol’. These are no longer applicable to the new style of Grenache being made in South Australia’s McClaren Vale. Inspired by Burgundy and the Grenache-dominant blends of the Southern Rhone, in particular Château Rayas, a growing band of winemakers have been re-inventing the grape, saving some of the oldest Grenache bush vines on the planet and making structured wines that are in it for the long term. 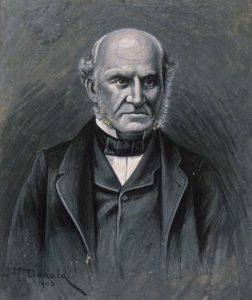 Varietal rivalry aside, from the moment that the ‘father of Australian wine’ James Busby brought cuttings of the grape from Perpignan in South France in 1831 to Australia, Grenache has fared well here. 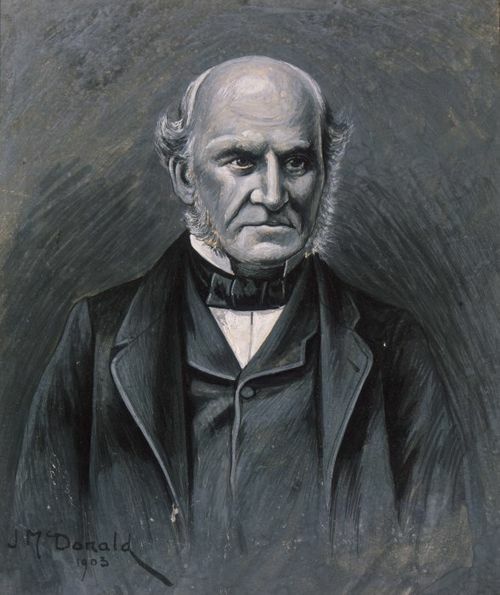 By 1860 Grenache was seen as the best grape to adapt to the Australian climate and became Australia’s most planted grape with the end product being predominantly fortified wine. It wasn’t until the advent of table wines that other grapes started to take over. 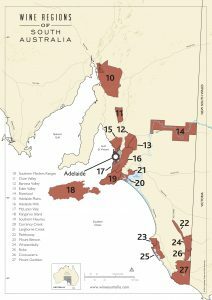 Today Grenache accounts for just 1% of total wine production in the country with a third of those 1500 hecatres of vineyard being found in McClaren Vale near Adelaide. 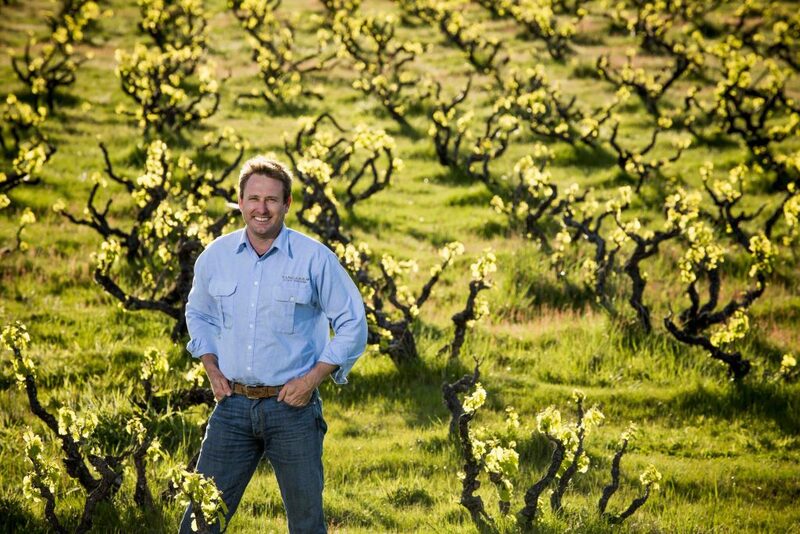 McClaren Vale ‘s dry, dusty climate and sandy soils suit Grenache well and now the ancient bush vines are now being treated with kid gloves and the resulting wines heading for a single varietal premium market, rather than being used solely as a GSM blending component. 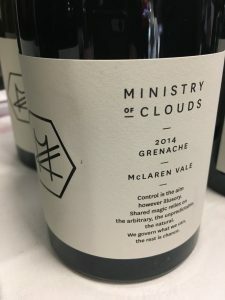 McClaren Vale’s Grenache has depth and structure, accentuated by the winemakers’ inspiration from Burgundian viticulture – cold soaks, whole bunch pressing, gentle extraction, post ferment skin contact, sensitive oak regimes and prodigious use of the selection table. “We’re now walking a tightrope of acidity not sugar…teaching the old guard that Grenache can have tannin and structure,” says Peter Fraser of Yangarra, whose High Sands Grenache owes its remarkable aromatics to the depth of its dune sand and underlying ironstone. Grenache made in this way ‘sings about terroir’ (the sandy soils gives lifted aromatics) and is susceptible to vintage variation. 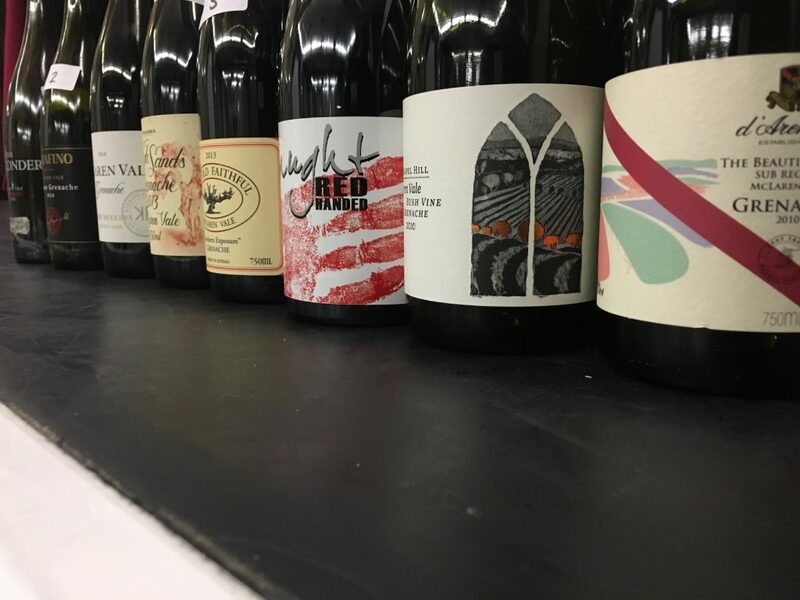 So where old style Grenache was ‘big bowls of fruit’, the latest incarnations are characterised by perfume, structure and a sweetness that is tempered by savoury qualities. 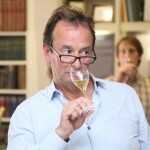 “There has to be a life beyond the larger than life men and big wines about weight, power and strength. Australia can do that, but it can do other things as well,” says Julian Forwood from Ministry of Clouds. 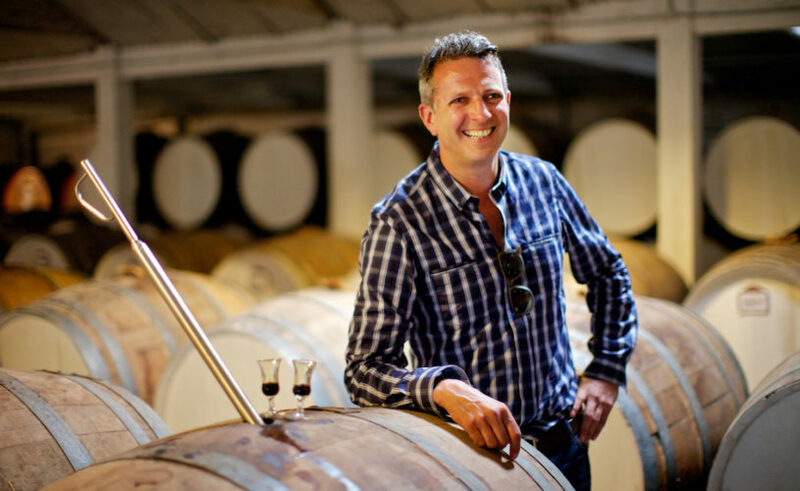 Grenache’s low ph and high tartaric acid also makes the wine ideal for ageing “better than Shiraz” as put by another winemaker who seemingly has a point to prove. “We’re taking some of the density out and putting fragrance and spice and textuture in… being really conscious of turning the dial back and getting a silky texture,” says Toby Bekkers of Bekkers. The eight wines on show as a whole were a revelation. Although there were many differences, the similarities included: lifted aromatics, notes of sweet spice, roses, red and black fruit, leather. On the palate the wines were fresh and complex, they had a tempered power, a lightness with characteristic sandpaper tannins. Interestingly the oldest vintages on show the Chapel Hill and the d’Arenberg ‘The Beautiful View’, both from 2010, were also the most tannic. 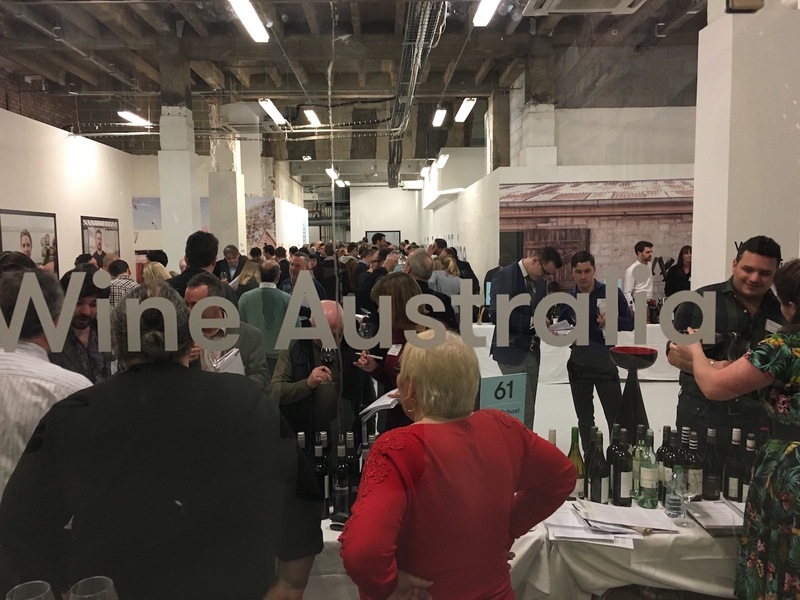 The full range tasted was Wirra Wirra ‘The Absconder’ 2015 (Gonzales Byass), Serafino Wines ‘Serafino Reserve’ 2014, Beakers Wine ‘Beakers’ (Atlas Fine Wines), Bangarra Estate ‘High Sands’ 2013 (Boutinot), Nick Haselgrove Wines ‘The Old Faithful Northern Exposure’ 2013, Caught Redhanded ‘Oscar Reserve’, Chapel Hill Winery ‘Bush Vine’ 2010 (Berkmann) and d’Arenberg ‘The Beautiful View’ 2010 (Enotria & Coe). Thanks Peter, very interesting update on some of what’s going on down there. Very relevant to us here in Spain, where there is a lot of old vine Grenache lying around. 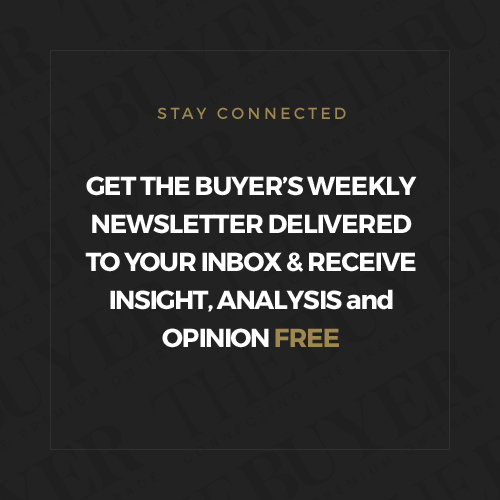 Probably the first areas to capitalise were Campo de Borja and Calatayud, making the big, sweet, ripe style at amazing-value prices. But things are moving on and people in areas such as the Gredos mountains are going more for the Pinot Noir style. 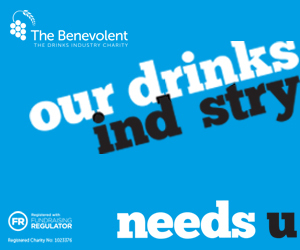 For us in Terra Alta it’s probably going to be a balancing act between the two. Cheers! That’s interesting to hear Andrew. I have been very impressed with developments in old vine Garnacha in Spain and tasted some wonderful examples over the past year or so. I also think it is looking very good value indeed, especially when you look at the Australian examples that all feel a bit ‘toppy’. Just keep people from pulling up the old vines! Thanks for the feedback.